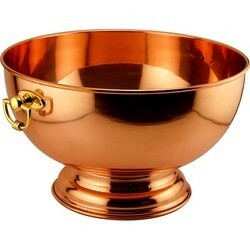 To serve beverages or drinks at your next party in style and grandeur, nothing is the best than Copper Barware. 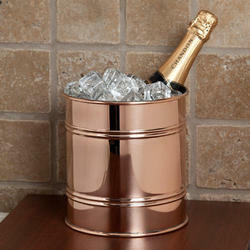 We have been offering the perfect range of Copper Bar Supply for adding an elegant touch and style to your parties. 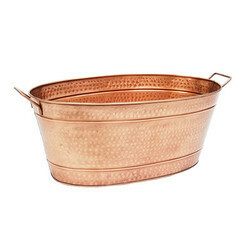 Our range of copper bar supply is a perfect tableside companion. 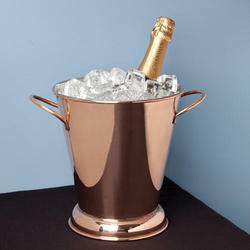 When the tubs are filled with ice, they keep your bottles of champagne chilled with perfection to make you enjoy chilled drink. 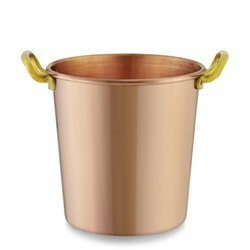 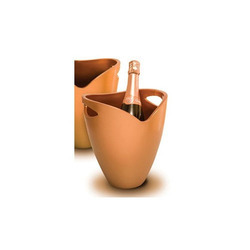 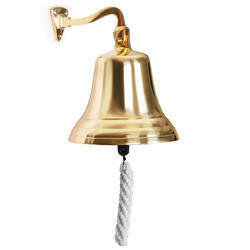 This is a pure copper designed to make you get pleasure from the classiness of the Copper items. 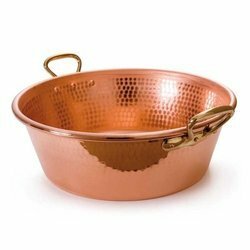 The shining and lustrous copper of the range lends an ingredient of class and modernity to any event. 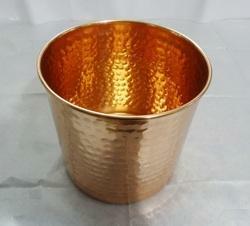 With non-tarnishing finish and polish, the collection provides long lasting performance to the clients. 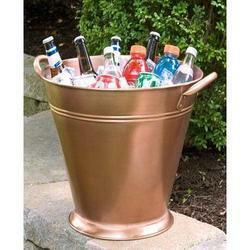 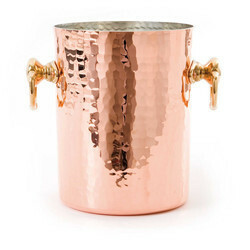 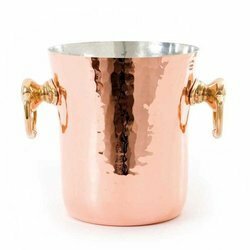 Looking for Copper Barware Supplies ?